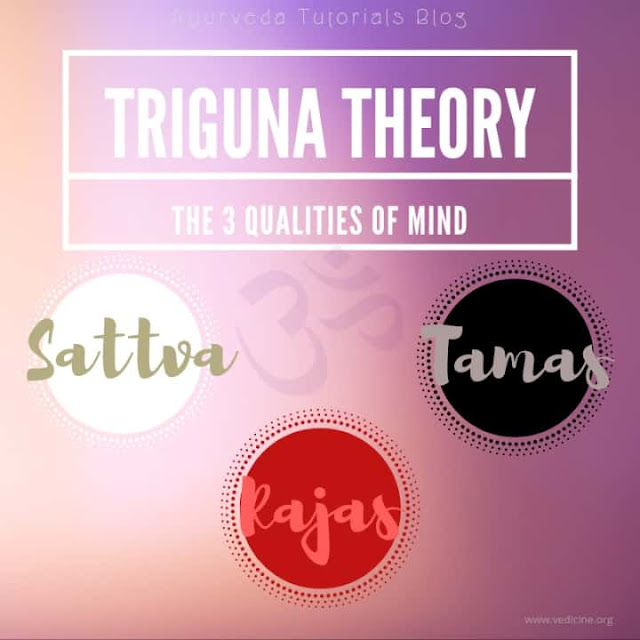 According to Ayurveda, every food has its own taste (rasa), quality (guna), a heating or cooling energy (virya) and post-digestive effect (vipaka). 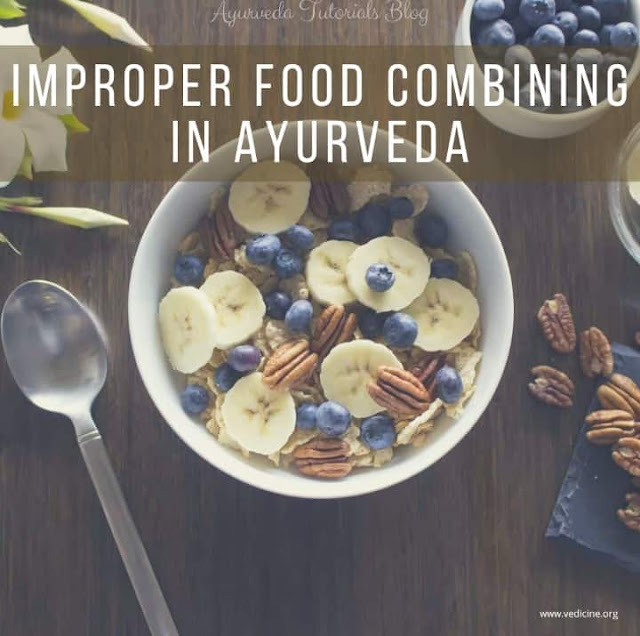 When two or more foods are combined with different rasa, guna, virya and vipaka, Agni (digestive enzymes) can become overwhelmed, which result in production of toxins. Careful food combining will improve our overall health. This combination weakens Agni, changes bacterial mix in the intestines, produce toxins and causes sinus congestion, allergies and cough. Their vipaka (post-digestive effect) is different. Milk is sweet and bananas are sour. They both have cooling virya (energy), but they are not compatible. Milk is laxative and requires more time to digest. Melon is diuretic. When milk is digested with melon (or any other sour food) it curdles and it can cause spasm in throat, anemia, edema, acid gastritis, fever, rhinitis and genetic disorders. Always eat melons alone because their high water content requires strong Agni to digest them. It may cause skin disorders. It causes phlegm, congestion, low energy. Fruits are simple to digest. When mixed with other foods, fruit start to move through the digestive tract too slowly. Raw fruits are best eaten alone or with other fruits of same taste. Yogurt is acidic and leafy greens alkaline. It leads to hyper acidic stomach. Honey should never be cooked. If heated, the molecules become a non-homogenized glue that adheres to mucous membranes and clogs subtle channels, producing toxins. Uncooked honey is nectar, cooked honey is poison. Combination of equal parts by weight of honey and ghee (e.g. 1 ts honey + 3 ts ghee) is toxic. Beans taste astringent or sweet, and have pungent vipaka (post-digestive effect). Cheese tastes sour and has sour vipaka. Foods with different vipaka tends to confuse Agni (digestive fire), resulting in poor digestion and the accumulation of toxins. Cucumber has cooling virya (energy) and lemon has heating virya. Most common nightshades are tomatoes, potatoes, eggplants and peppers. Nightshades combined with dairy are too heavy to digest. Nightshades should be avoided by anyone with inflammatory condition. These same foods if eaten separately will be digested more quickly and even help to eliminate toxins.